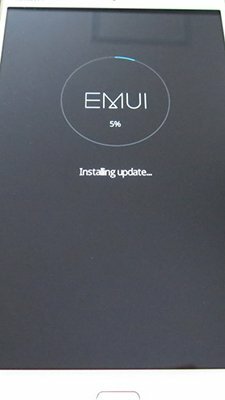 How to update Huawei Y6 II? Hi! Unfortunately there are no exact dates yet about the date of Huawei Y6 II upgrade to Android 7 Nougat. Do you have any idea if it will get it? Is there possiblity ? Updating is possible, but not necessary. 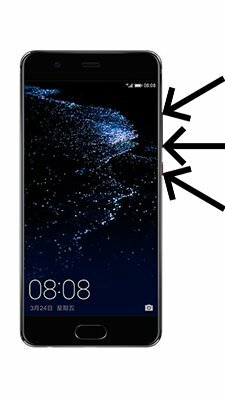 There is an unofficial assembly of the Android 7 Nougat for Huawei Y6 II LYO-L01, and you can download it from the link above. Will it have official update in comming days ? 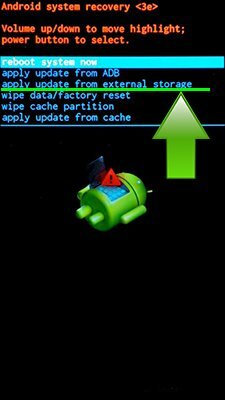 Can you tell me how to install twrp on my device ? 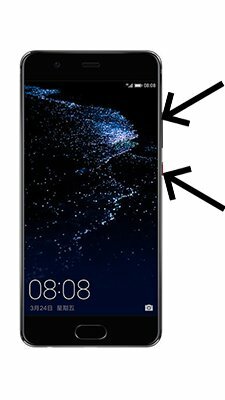 Please write full model of your Huawe Y6 II and installed OS version and I’ll send you the latest update, if it exist.